Modern dental implants double as the most functional and natural appearing replacements to real teeth. 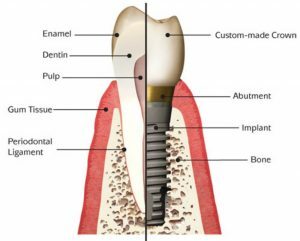 Therefore, if you have teeth that have been damaged, you should condier the distinct advantages that dental implants offer. At Perfectly Bright Smiles, we can also use dental implants to replace bridges and dentures. 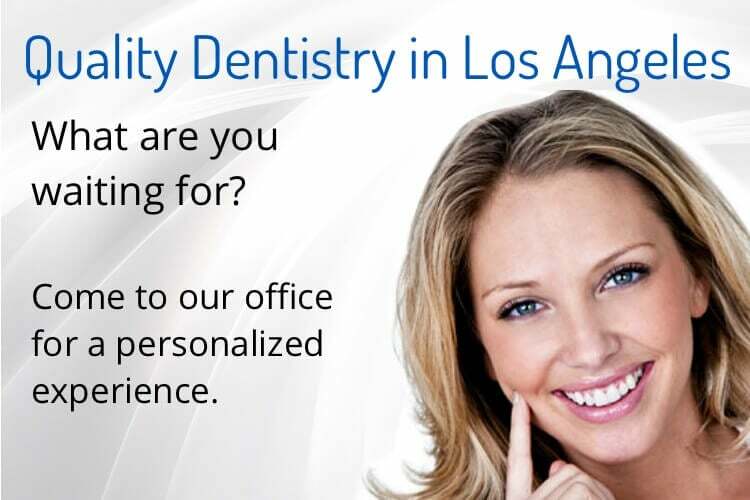 Our office is regarded as one of the most advanced implant solution facilites in L.A. Whether you are seeking a single implant or a full mouth reconstruction, we have the technology, experience, and processes in place to fulfill your need. Read below how we approach these different services. We can perform a single implant in one visit. 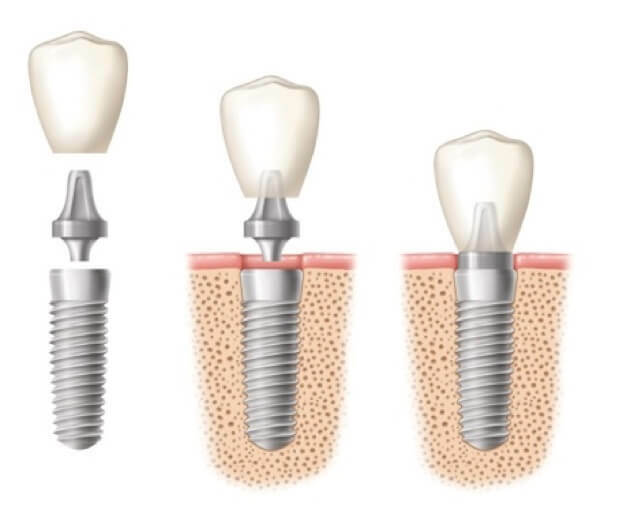 Typically, a single implant is comprised of three sections: (1) a titanium anchor, (2) the abutment, and (3) the crown. The anchor acts as an artificial root that attaches to the jaw and the abutment begins the portion that resembles the body of the tooth above the gum line. The crown serves as the top and receives the majority of the function of a natural tooth. Several compromised teeth can also be resolved in a single visit as well. This includes the replacement of bridges and dentures. Depending on the preferences and oral health of the patient, a series of single implants or connected porcelain bridge implants can be permanently affixed via multiple implants. Even cases of full mouth reconstructions can be accomplished in a single visit! 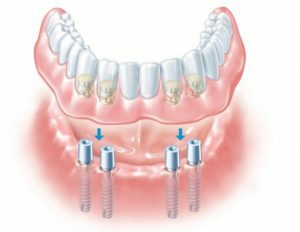 We will use implants specifically designed to support both arches—lower and upper—so that permanent fixtures are functional and aesthetically pleasing. Full implants are secured by multiple anchor sites. Dental implants are considered an invasive surgery. Therefore, patients can expect to go through 3 stages of the procedure—diagnosis, surgery, and restoration. During your initial appointment, patients will undergo an extensive dental evaluation, have a 3D CAT scan, take hi-res dental photos, and have digital dental x-rays. Afterwards, a specialist will convey the findings of your case diagnosis and discuss the options available. You will also receive a comprehensive financial report of the proposed work. During the surgery, our staff will take every precaution necessary to ensure an effective implant in performed. Perfectly Bright Smile patients often can resume normal activities the day after the procedure. Checkups are scheduled to review the effectiveness of the surgery. 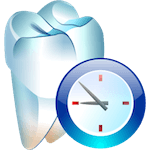 Typical implant require approximately 3 months to fully seal to the jawbone. Once this occurs, the final crown(s) will replace the temporary ones. We always use high grade materials that are nearly impossible to break. Had my first visit with Perfectly Bright Smiles! Great visit! Everyone was pleasant and helpful. The staff went out of their way to make sure I was comfortable. Also, if you've got kids, this place is awesome! While there a young boy was also having an appointment and you could definitely see that he had a good experience! So for friendly service and a staff that works well with kids, I highly recommend you visit Dr. Pi and her staff in Eagle Rock!! I like seeing Dr. Pie. She's a very good dentist. This office takes good care of my teeth from cavities, Invisalign, and whitening! I look forward to coming here because aside from having my teeth cleaned, I also get to catch up on my favorite shows (Netflix! woohoo). Thank you Perfectly Bright Smiles for taking care of me!